To provide more seating possibilities and optional foot rests in your home, an ottoman will be a perfect addition to your lounge area. 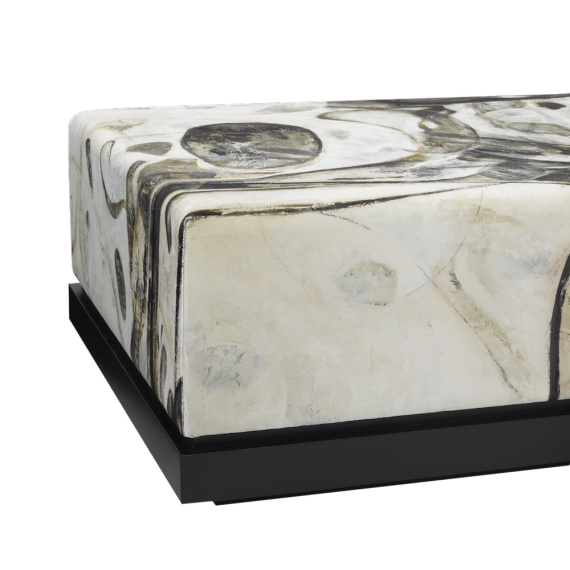 With endless possibilities in the different bases, shapes, designs, fabrics and some of our exclusive James Salmond Furniture designs, having an ottoman could be a beautiful arrangement to your home. Also great to add to an office area, executive lounge or even bedroom to offer a great resting place for your personal items or as an extension of a room setting. 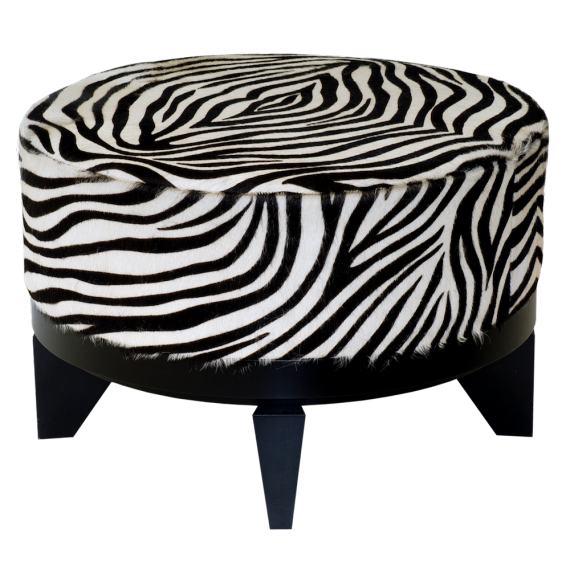 A variety of ottomans is available and can be customised to your suit your needs and individual style.